As one of the most efficient farm data packages available, Farmwizard collects information from across the whole farm and updates from cow to mobile smart phone in minutes, meaning everywhere from the tractor seat to the barn becomes the new farm office. Cogent’s launch of the software to its customers reinforces the company’s dedication to consistently source the most effective and profitable products for farmers across the globe. The system allows farmers to record and look up information on any animal in their herd straight from their smart phone. Using its cloud-based technology, it instantly records births, deaths and stillborns as well as giving immediate access to medical records and calving data. The technology connects with third party databases including BCMS and APHIS to compare Farm Quality Assurance records, milk record links and milking parlour links. 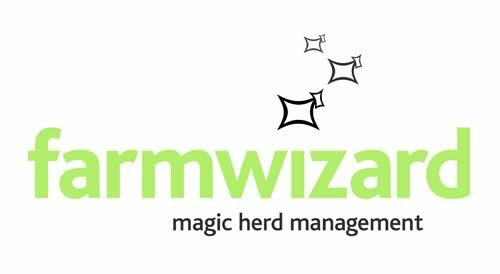 In addition, Farmwizard combines the instant alerts of PD+ with EID data equipment to collect performance data on tagged animals. Farmwizard provides a data-driven solution that saves time and costs by allowing farmers to manage their herd using simple data transfer from phone to computer. The system’s availability through Cogent ensures the company’s customers benefit from an effective software solution to keep their herd in the best condition and boost farm profits.